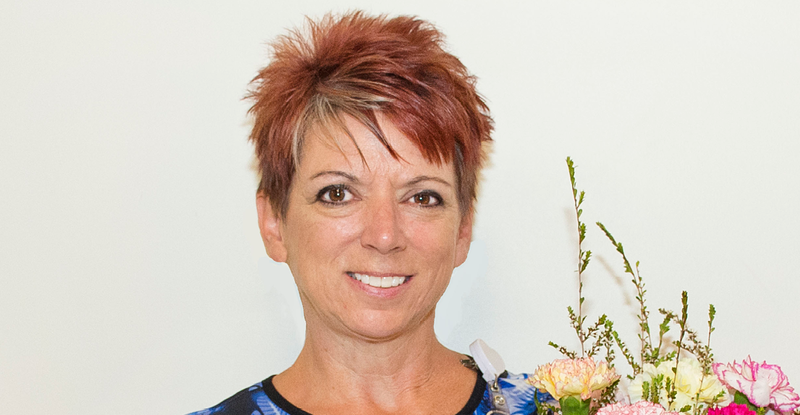 The nomination, submitted by a family member of a hospice patient, cited Gail as a “true Guardian Angel in our lives.” “Gail treated our mother as I am sure she treats members of her own family. The love she shared for and with our mom filled the room when Gail entered. She made sure all of us know what to expect from the beginning of Mom’s journey to the very end. 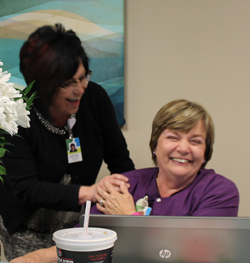 She was compassionate and honest, even when the information she shared was not something anyone wants to hear about their loved one.” The DAISY Award for Extraordinary Nurses is a national program recognizing the very special work nurses do every day. It was established by the DAISY Foundation – an organization for the elimination of diseases attacking the immune system – in memory of J. Patrick Barnes. 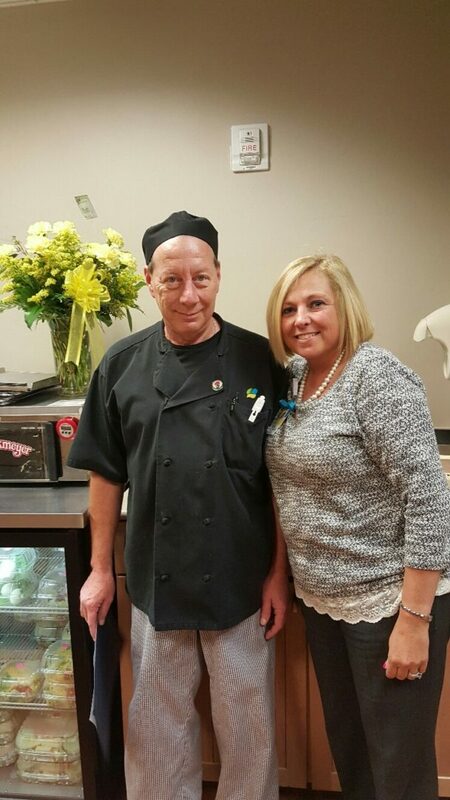 Barnes’ parents established the foundation in their son’s memory because they had experienced firsthand the skills and compassionate care of many nurses. 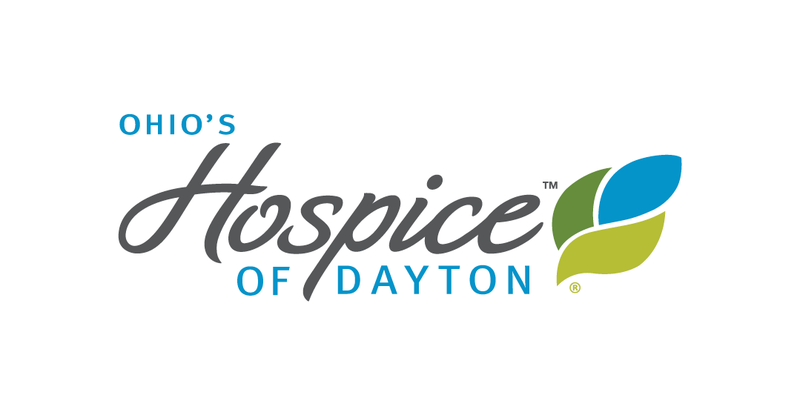 The award is given quarterly at Hospice of Dayton in recognition of nurses who exemplify the values and mission of Hospice of Dayton. 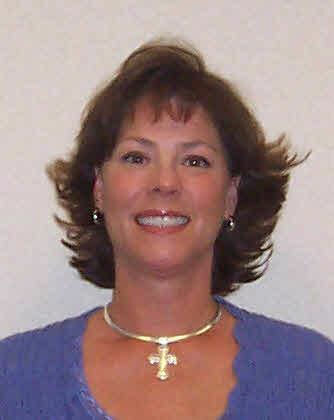 Gail has been a member of the Hospice of Dayton staff for 23 years providing care for patients in their homes.